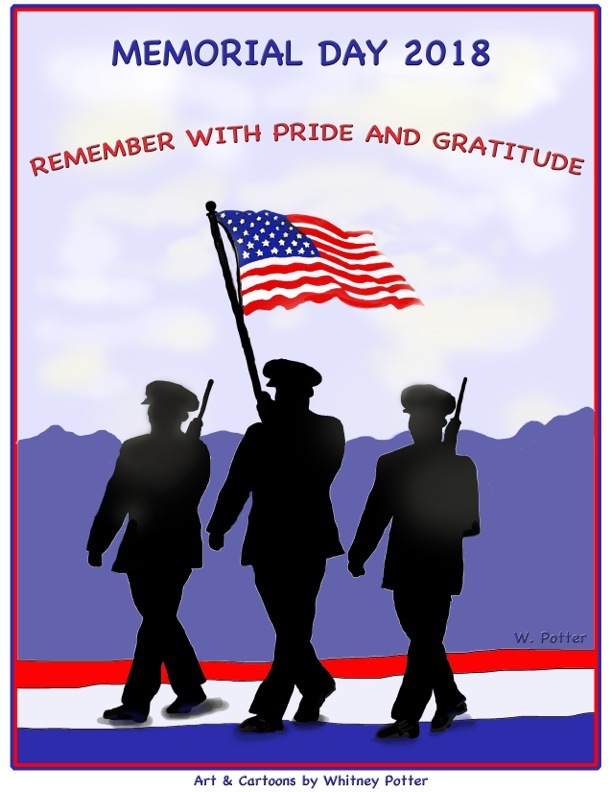 Memorial Day or Decoration Day is a federal holiday in the United States to remember the people who died while serving in the country's armed forces - Army, Marine Corps, Navy, Air Force, and Coast Guard. Memorial Day is not to be confused with Veterans Day. Memorial Day is a day of remembering the men and women who died while serving, whereas Veterans Day celebrates the service of all U.S. military veterans. It is also not to be confused with Armed Forces Day, a minor U.S. remembrance celebrated earlier in May, which specifically honors those currently serving in the U.S. military.